Pet Stop of Central Virginia, LLC is your leading provider of Pet Stop®, Pet Fence Systems. We also service all pet containment brands. We’re your local underground pet fencing experts, offering region-specific expertise in Central Virginia. 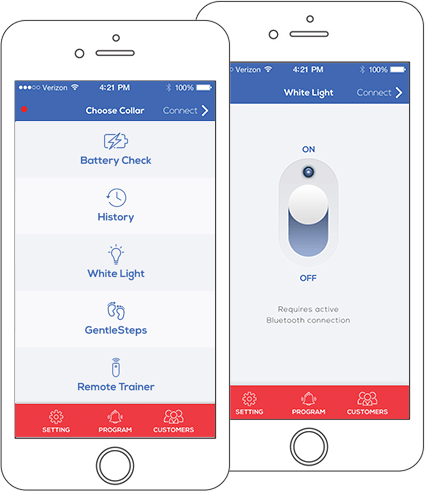 Freedom for Your Pet & Peace of Mind for You! 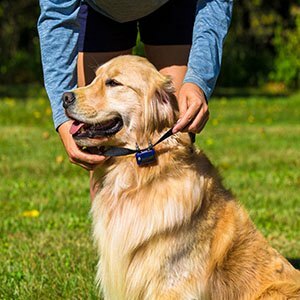 We know that it’s important for our pets to get plenty of exercise, so why not give them the freedom they deserve by installing an underground electric pet fencing system? We’re dedicated to making sure your pet is safe, happy and healthy! With a new, electronic pet containment system installed by us, you can have peace of mind that your pet is secure. We know that it’s important for our pets to get plenty of exercise, so why not give them the freedom to do this that they deserve by installing an “invisible” pet fencing system? We’re dedicated to making sure your pet is safe, happy and healthy! 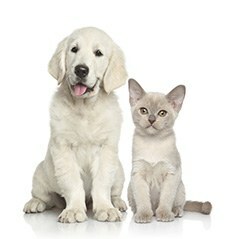 With a new, electronic pet containment system installed by us, you can have peace of mind that your pet is secure. 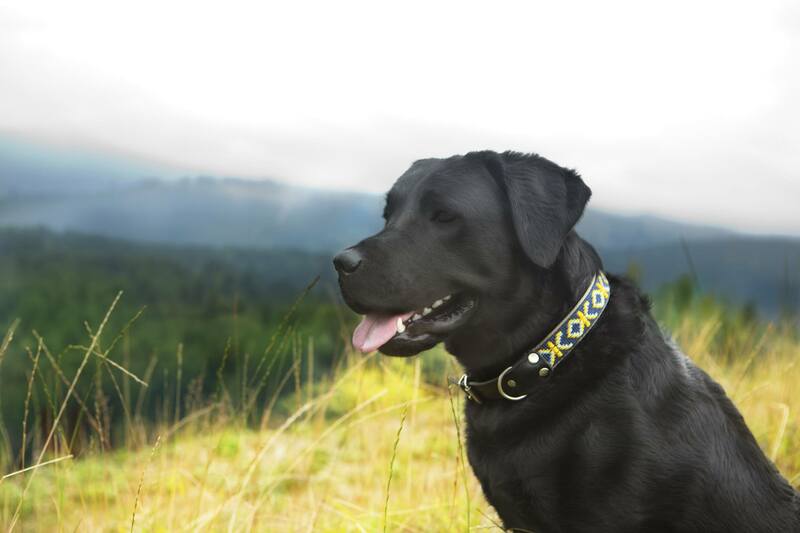 We exclusively provide Pet Stop® systems for the same reason we hope you choose us to install your underground electric fence – we won’t settle for anything less than the best. Our Pet Stop® systems have a 99.6% successful containment rating, and we personally guarantee that we’ll contain your pet safely and you’ll be happy with your new underground fence. 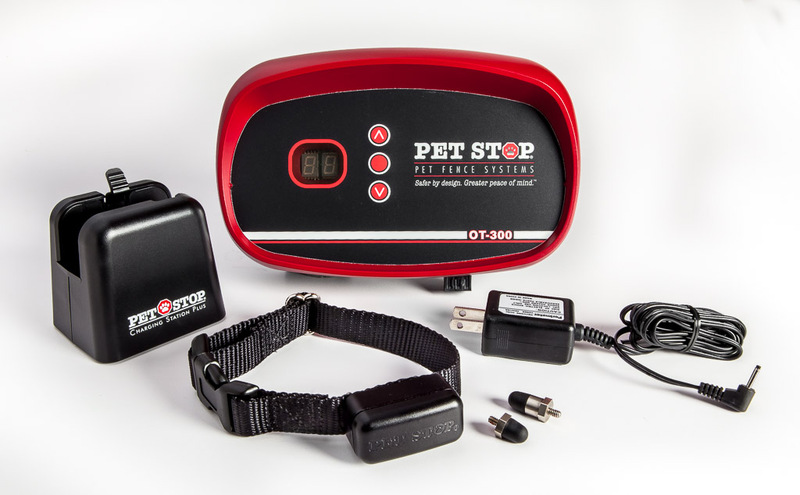 Unlike our competitors, all Pet Stop products are 100% designed & manufactured in the USA, and offer unmatched safety features you won’t find elsewhere. 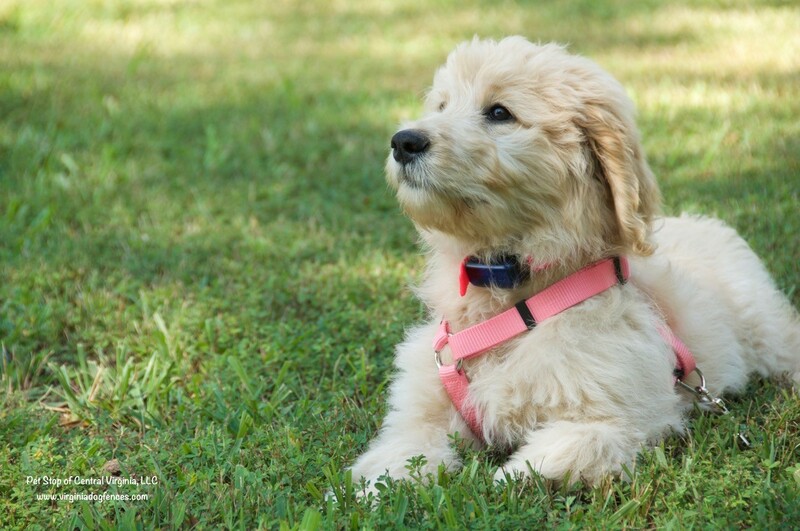 Our company President, John Purtell, founded the original Invisible Fence® in 1976 – so you can rest assured that we have decades of experience in pet containment. Pet Stop of Central Virginia, LLC and Perimeter Technologies are not associated with Invisible Fence®, Dog Guard®, Dog Watch® or PetSafe®. These trademarks are the property of their respective owners.